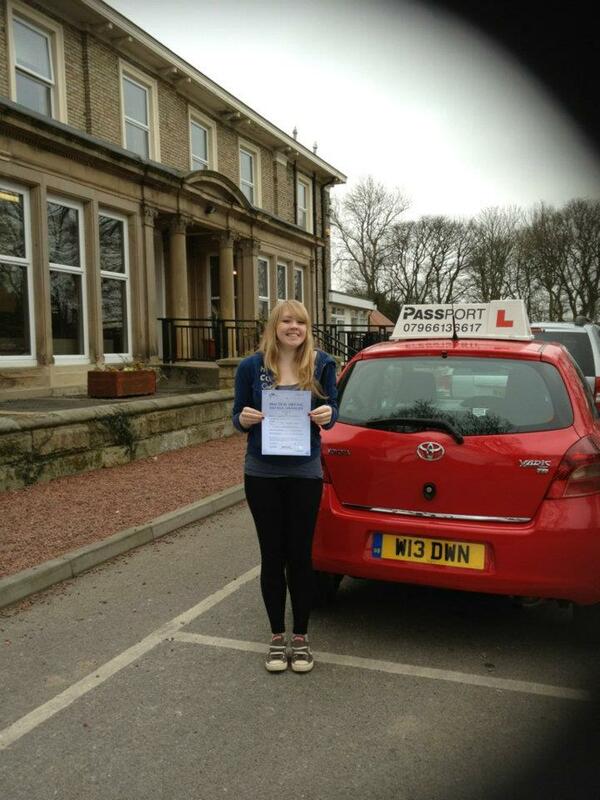 Are you looking for a competent Driving Instructor in South Shields? Passport Driving School offers ADI qualified driving instructors across South Shields to help you to learn to drive safely. 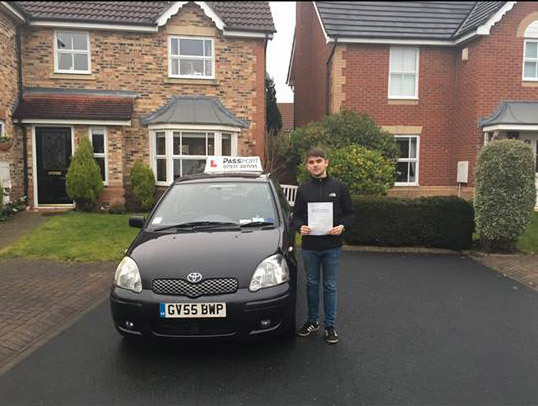 Driving lessons are available in South Shields and other surrounding areas. 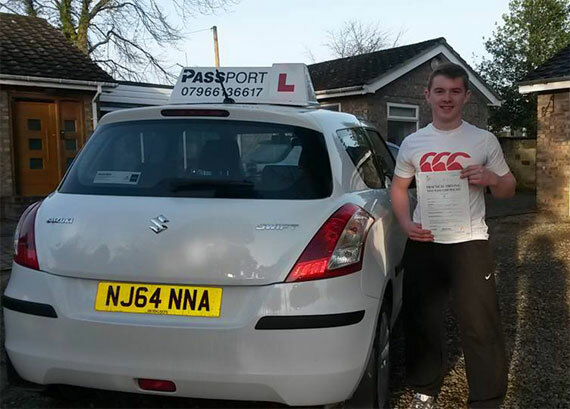 Contact Passport Driving School for Learner Driving Lessons, Pass Plus Driving Lessons and Intensive Driving Courses. Learning to drive should be relaxing and enjoyable. Passport Driving School's experienced driving instructors will always aim to make your learning experience comfortable so that you can learn properly and reach your full potential as a driver. 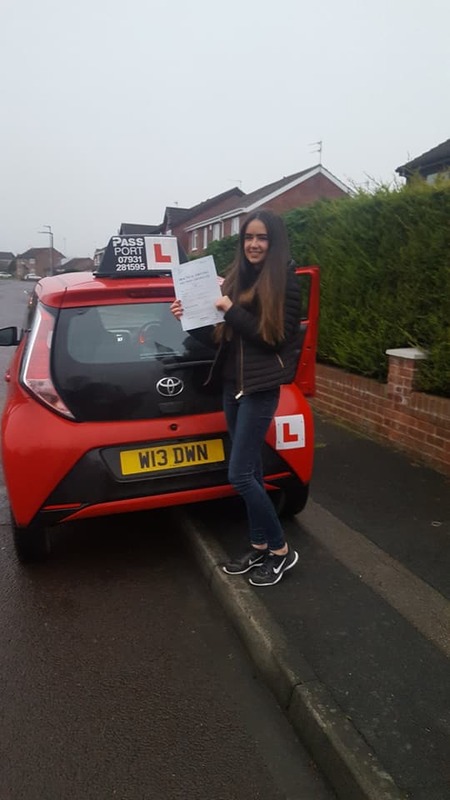 Normally driving lessons are expensive, however unlike a lot of other driving schools in the South Shields area, we seek to provide the cheapest lessons possible. If you've never driven before, you can get driving lessons from only £7 per hour for the first 2 hours! (see driving lesson price list for details). As a pupil looking to drive in South Shields, Passport Driving School has the instructors right here to help you pass your test. Our knowledge and expertise of the South Shields roads is invaluable. If you begin your learner driving journey in South Shields, your instructor will start by demonstrating clutch control and explaining the workings of the car. After this, you will practice driving along the Coast Road, improving your speed control and developing your confidence on the faster roads. You will practice your inner city driving and manoeuvers around the town centre, near to the Town Hall. On your test day, your route will begin from the Test Centre on Bede Industrial Estate and you may be taken into the side streets to demonstrate your skills. As one of the focal points of the North East, South Shields has everything needed for you to improve your driving skills and progress appropriately. The town itself has traffic lights, roundabouts, junctions, car parks, main roads, and back roads too, so we can practice car manoeuvres together in an appropriate place. 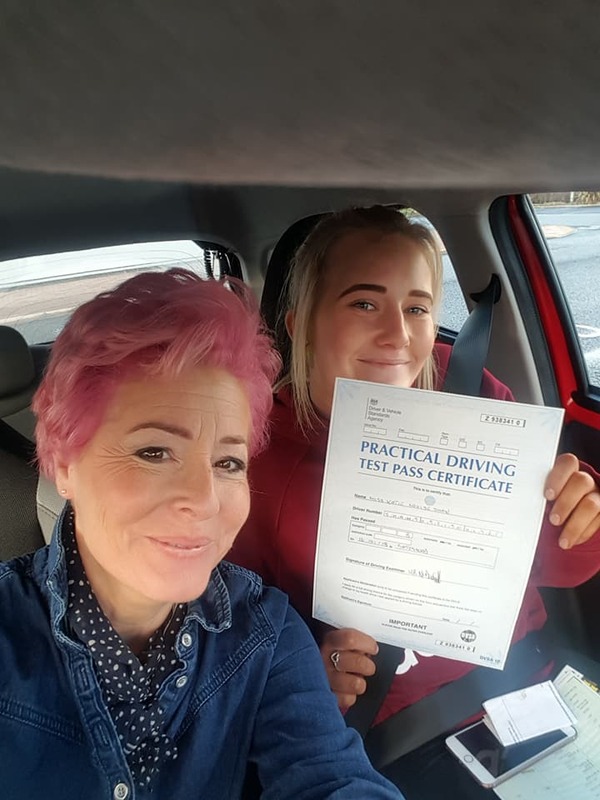 Our skilled and experience driving instructors have helped hundreds of pupils in South Shields to learn to drive and by choosing Passport Driving School for your driving lessons, you are surely making the right decision on your journey to becoming a fully qualified driver.